Well how is this for a bomb? Just months after the previous speculation of a reboot, it has now been confirmed that a reboot IS indeed in the works! The Hollywood Reporter have revealed 20th Century Fox have put a new take on the drama into development. Monica reen, who worked with Whedon on ABC's Agents of SHIELD, has been hired to pen the adaptation and the script sees the famous character being played by a black actress. 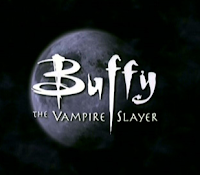 Gail Berman, Joe Earley, Fran Kazui and Kaz Kazui (who produced Whedon's original Buffy film that inspired the TV series) will also serve as exec producers on the potential series. It's important to note at this stage no Network is attached to this reboot though talks did begin last fall. 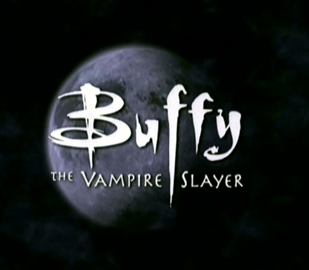 Producers Fox 21 TV Studios will pitch the Buffy re-do to streaming and cable outlets later this summer in a package bound to ignite a bidding war. At this stage it is unclear whether Joss Whedon will have any additional involvement due to other commitments, most notables his recent HBO straight-to-series order The Nevers. News of this reboot is likely to be greeted with a mixed reception by fans, as talks of a reboot always are. We'll be watching this space for further details!